www.ComeToSea.us is the Blog Post web site for Jack van Ommen. 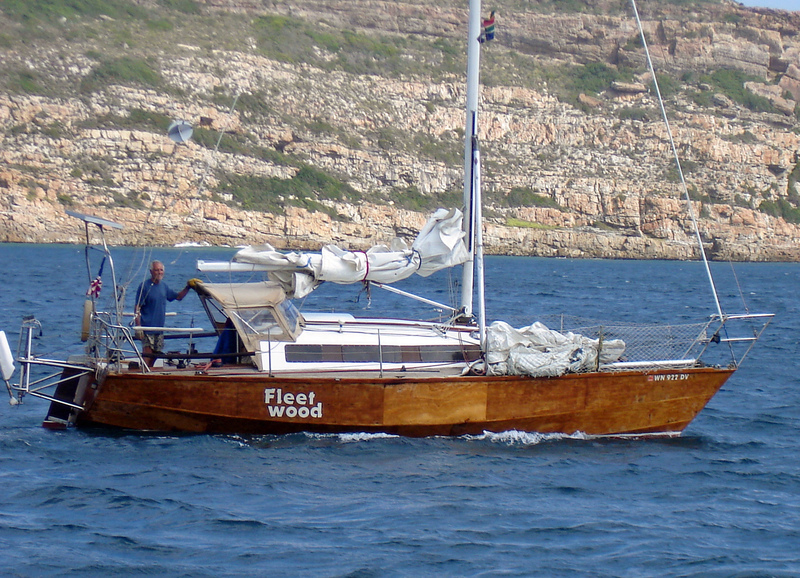 Here you can follow his around the world voyage since the 2009 Atlantic Crossing and his occasional soap box sermons. This is where you will find directories to his slide shows of his sailing and world travels.